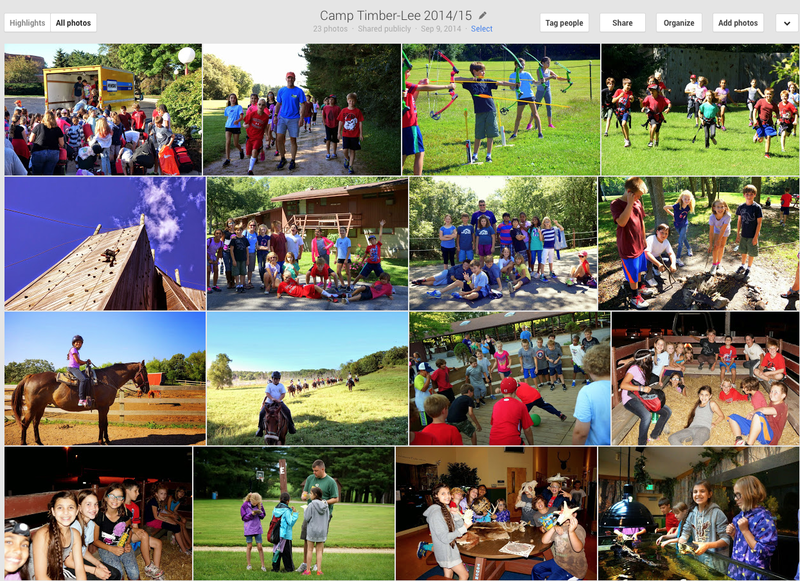 Our middle schoolers accepted the challenge last week and ventured to Camp Timber-lee in East Troy Wisconsin. The purpose of the camp experience is to build leadership skills and develop community outside of the classroom. The students participated in multiple outdoor activities including: archery, rock-climbing, horse backing riding and even went canoeing!